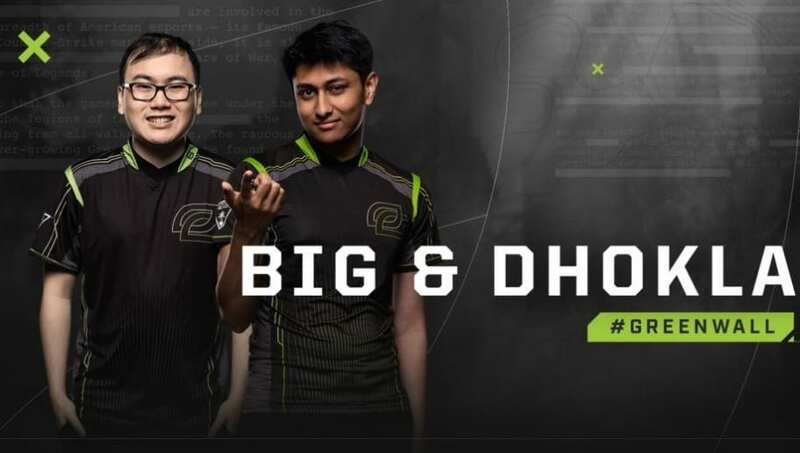 OpTic Gaming announced Wednesday the return of former top laner Niship "Dhokla" Doshi and support Terry "BIG" Chuong for the next season of the North American League of Legends Championship Series. The team most recently signed ​​Joshua "Dardoch" Hartnett, after having added jungler ​William "Meteos" Hartman to its starting roster. It is unclear whether the two players will share the role as the team's starting jungler or if the organization will take a different approach with the roster. Likewise, ​Lee "Crown" Min-ho signed with the team as its starting mid laner after departing from Gen.G and his home region to participate in the NA LCS for the first time in his career. With BIG and Dhokla returning to the roster, only the role of AD Carry remains to be filled. The team's former AD Carry Noh "Arrow" Dong-hyeon first began exploring other options in October before his contract with the organization expired in November.